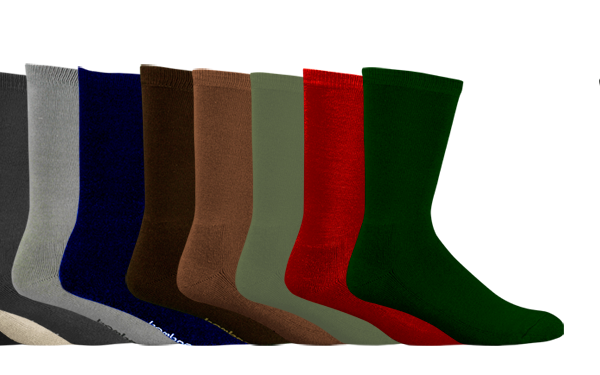 Comfort Business Socks have the same feel & qualities as the Extra Thick Socks in terms of their anti-static and anti-bacterial properties but they are not as thick. 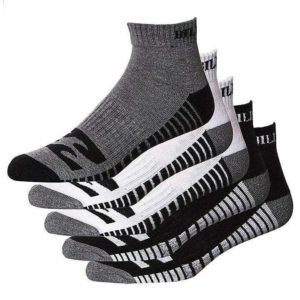 The Comfort Business Sock, with padding on soles, toes and heels, is designed for everyday business wear. They have 28% tencel fibre which is very similar to bamboo fibre but it is made from hardwood and maintains its strength much better under moist conditions. 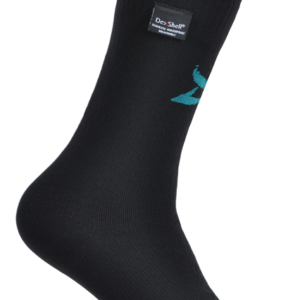 This extends the life of the sock without losing that comfortable bamboo feel. Composition: 64% Bamboo / 28% Tencel / 8% Elastane.